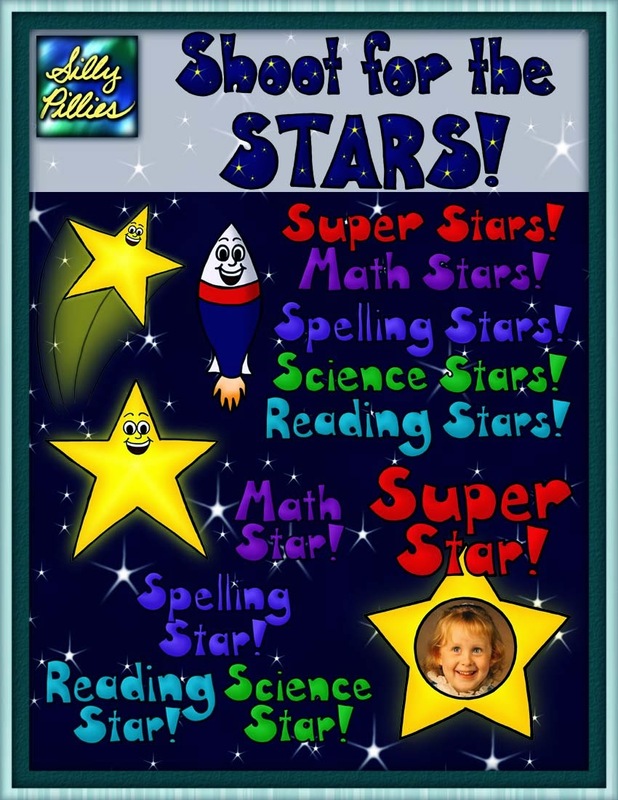 Shoot for the Stars Pilly Pack! I've gotten quite busy with school, so my clip art creating has slowed down a bit. I snatched up every spare moment I could and the star-themed set is finally finished and uploaded! Check it out and Shoot for the Stars! Now available in my TpT shop. 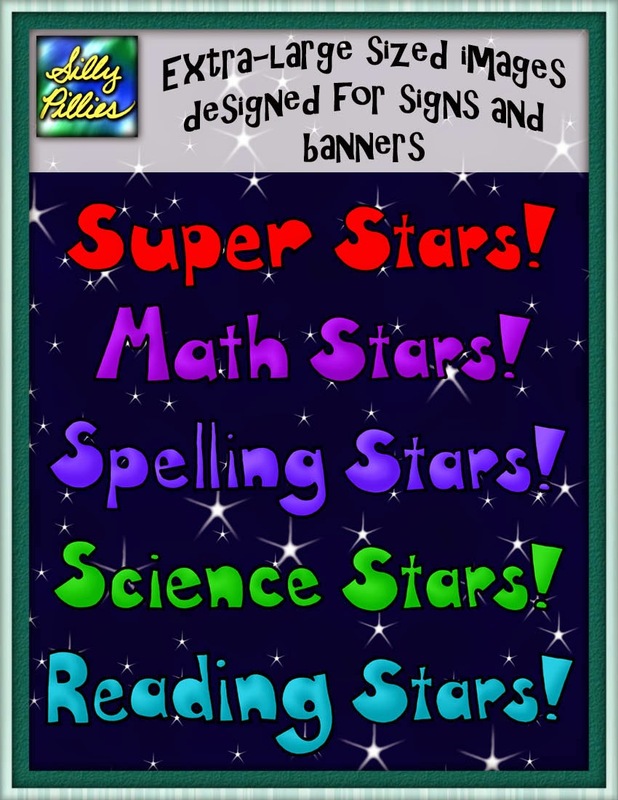 Celebrate your students with this 33 piece star-themed clip art pack! 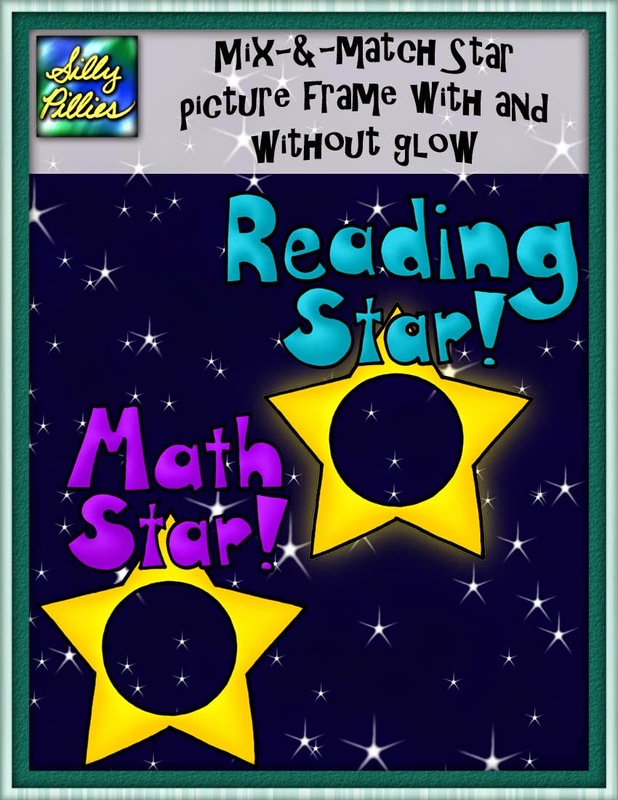 Show them they're special by framing their cute faces among the stars!